The first electronic tag that gives all the necessary information to emergency services in case of an accident or emergency. 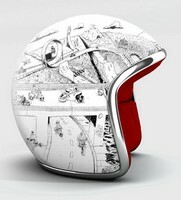 It's a small electronic tag that is stuck to your helmet. It's read by a smartphone or special NFC reader. 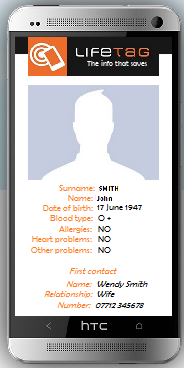 The screen instantly shows your personal medical dossier to the reader. Lifetag only works when approached at a very short distance. Your personal information is stocked on our secure LifeTag servers. No information is transmitted outside the scan. 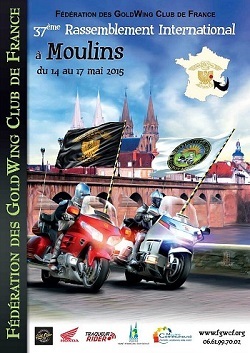 We will be at 37th International Exhibition of Goldwing to Moulins (03) 2015 may 14 to 17. We will be at International Motorcycle exhibition of Paris in december 2015 1 to 6. Our products are present at Maxxess Shops in France. Our products are present at Motorush Shops in switzerland. We were at the Moto GP of France- Le Mans 2014. We were at the Bol D'Or - Magny Cours 2014. © 2014 LIFETAG of the MOTOTAG group. All rights reserved.